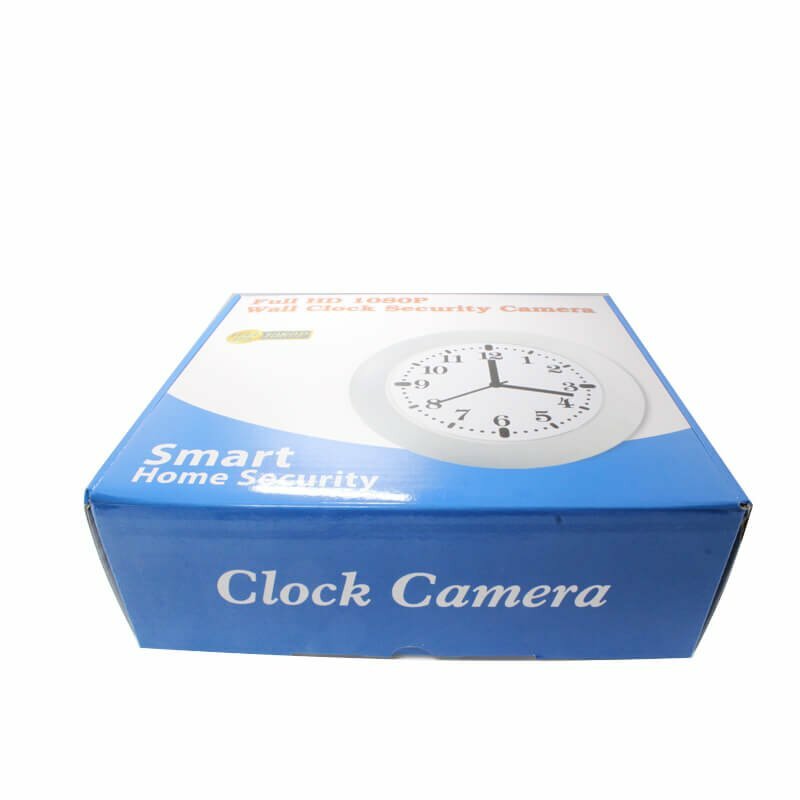 Spy clock with FULL HD camera and PIR sensor for motion detection are a great device for inconspicuous monitoring. 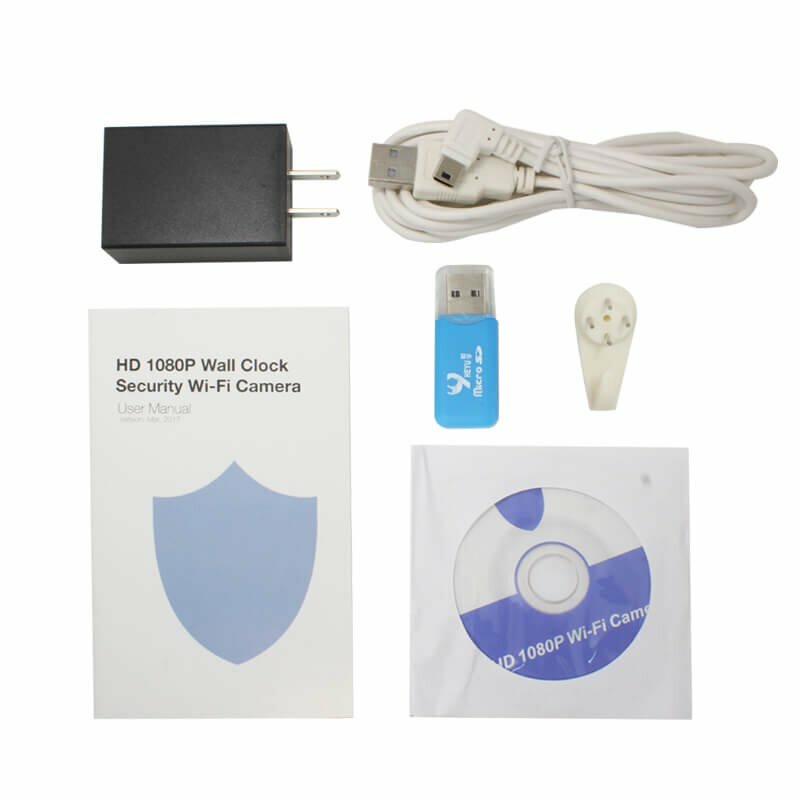 Spy clock with FULL HD camera and PIR sensor for motion detection are a great device for inconspicuous monitoring. 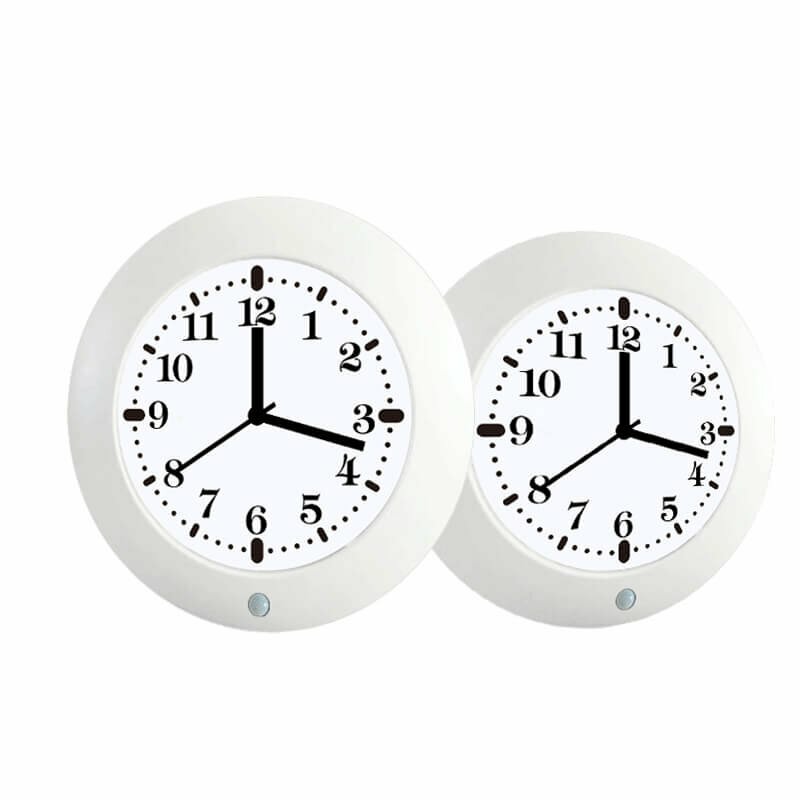 Elegant clock design makes them an ideal complement to all interior spaces and thanks to a wide viewing angle of up to 90°, the camera covers the entire space. Smart clock capture images in high definition 1920x1080 Full HD with audio and also produce photos in 4032x3024 resolution. 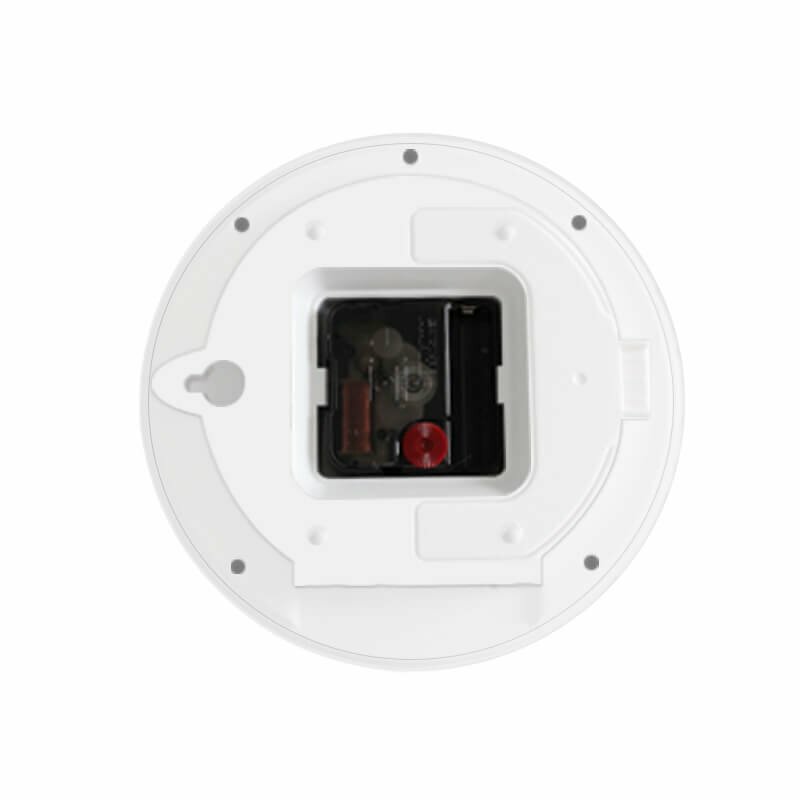 In addition to the camera, the clock have built-in PIR Motion Sensor. In case of capturing motion in the space where the clock are placed, the automatic video recording is started. This will allow you to capture only important situations in the monitored area. The wall clock, except the spy capture function, also serve as the normal clock and display the current time. For this function, one AA battery is required to be inserted on the back of the clock, as with normal wall clock. 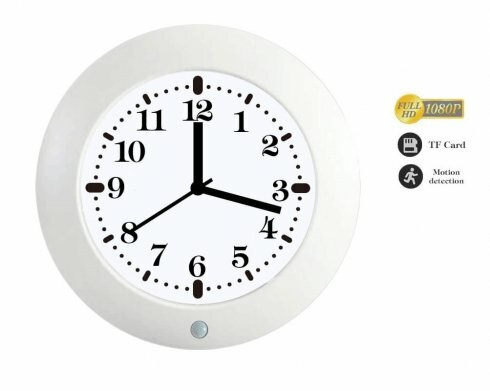 This eliminates the possible suspicion that these are not a classic wall clock. 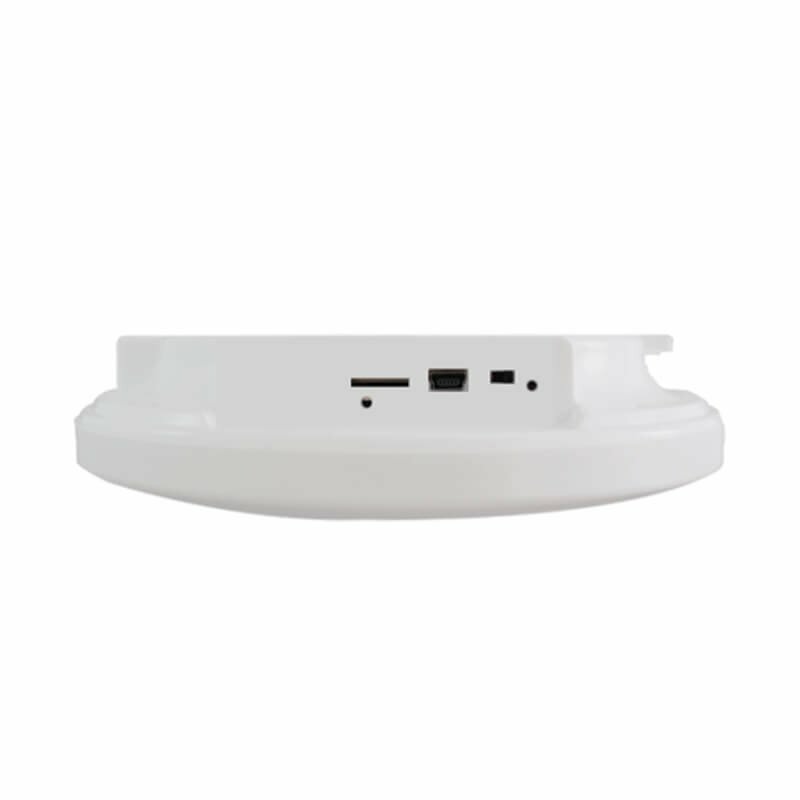 For a spy camera in the clock, the device has a built-in battery with capacity of up to 3000 mAh, which can last up to 4 months in the standby mode thanks to the PIR motion sensor. In the case of continuous recording, the battery lasts for 6 hours. The camera in the clock is easily set up using a USB cable and PC respectively laptop. Captured records are stored on a micro SD card supported up to 64 GB (not included). 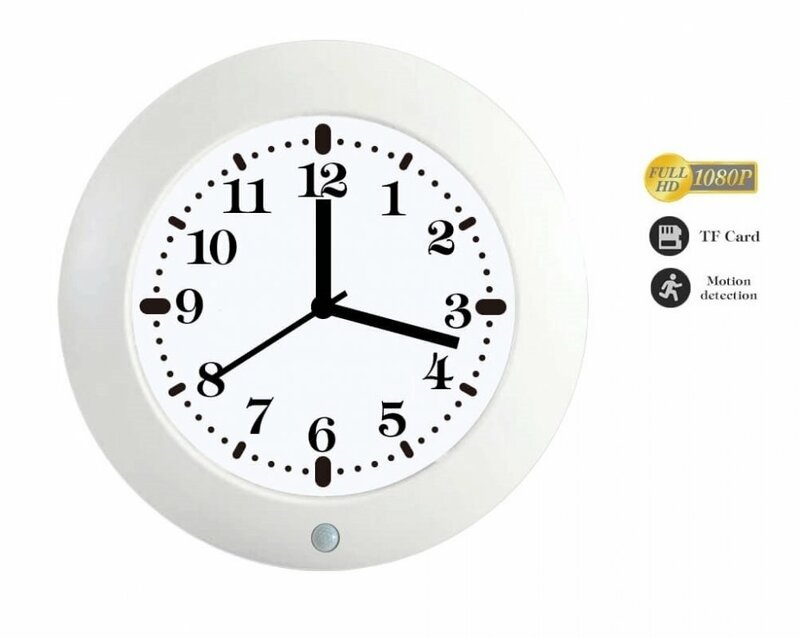 The security IP camera in the clock is especially suitable for home, house, children, pets, but it can also be used in other indoor areas where you want to have overview during your absence.